November’s global theme was Chance, and if there is anyone who knows what it’s like to take chances, it’s FM Supreme (aka Jessica Disu). As a peace promoter, hip-hop artist and activist for positive change, she has had to take her fair share of chances to find the way. With some successes and some failures, FM Supreme has met the likes of Barack Obama and traveled the world talking about youth peace movements through hip-hop. In her talk, she explains how she found her calling and the ups and downs of her journey to a packed crowd at Morningstar. 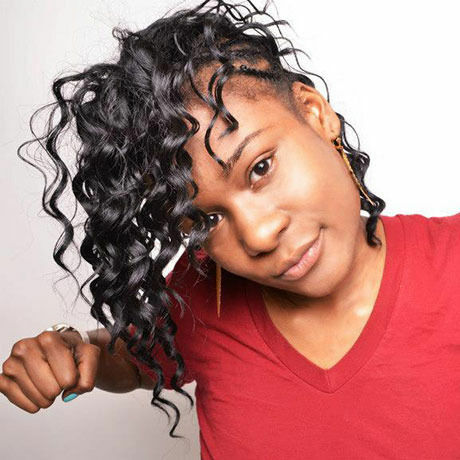 FM Supreme (aka Jessica Disu) is a 3x international performing artist, 2x champion of Louder Than A Bomb, educator, activist and youth peace advocate, born and raised in Chicago. FM is the founder of Chicago International Youth Peace Movement, co founder of The Peace Exchange: Chicago - Asia and is a founding member of Black Youth Project 100. When not performing music or mentoring young people, FM Supreme serves as a public speaker and has spoken and performed at Princeton University, Tuskegee University, University of Chicago and numerous colleges and universities across the United States. FM Supreme has performed across the USA, Europe; Amsterdam, London, Leeds, and in SE Asia; Thailand and Myanmar.